On the 29th of January took place a key election within the French Socialists in order to nominate a candidate to run for the French presidential race. It opposed Manuel Valls, ex first prime minister, and Benoit Hamon. Manuel Valls is politically between Hillary Clinton and President Donald Trump, depending on the subject, while Benoit Hamon is more in line with Bernie Sanders and Henrich Himmler. Indeed, one of Hamon’s proposal is to create somehow a new version of the gestapo. He wants to fight against people that don’t think the way he intended. To be clear, in his mouth it means people not respecting the laws in Islam. Not his proposals but his staff is also very questionable. The members are more likely to fight democracy than protect it. For example, Alexi Bachelay, his spokesman tried to obtain money illegally by the Ambassador from Qatar. He is also known for being very close to the CCIF, a fraction of the French Muslim brotherhood. Months ago, they called French muslins to kill any non-muslin like they could. Manuel Valls has been hit during the campaign by a young fascist. 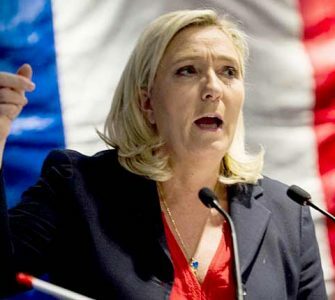 It appeared that his aggressor was a fan of Alain Soral, ex-Marine Le Pen spokesman from the Front National. Soral has been condemned many times by the French justice for promoting hatred, racism and anti-Semitism. 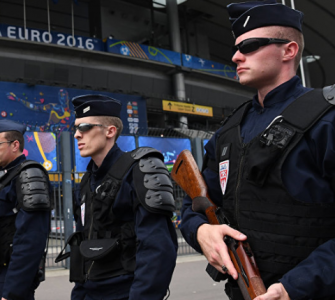 Soral asked his fans on the internet to hit Manuel Valls when they had the opportunity. On the day of the vote, anti-Semitic posters representing ex-prime minister’s buttocks wide-open with a star of David drawn on it with the sentence “a star is born” written were found placarded on the doors. 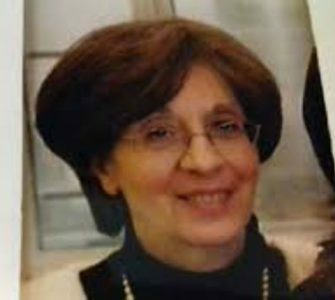 This is an important step showing how far can go Jews and Israel haters in France. 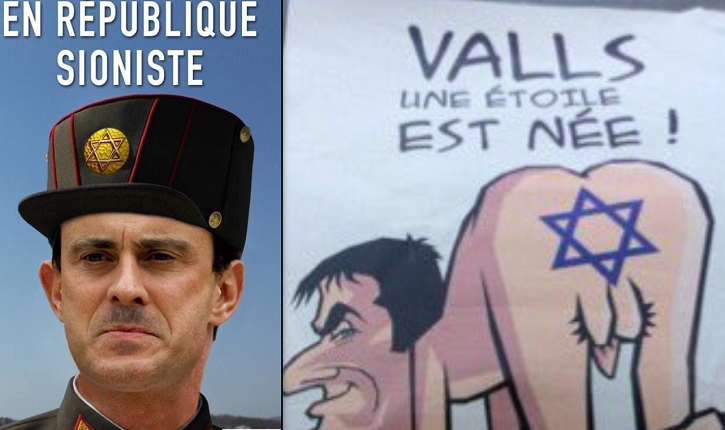 Manuel Valls is known for his friendly positions towards Israel and Jews. His wife is Jewish by birth. Many consider this poster to be made by Benoit Hamon supporters. A recent survey in France indicated that 50/100 of the French muslins considered themselves as anti-Semite. This makes the French muslins the very first anti-Semitic community in Europe.